Take that and rewind it back! 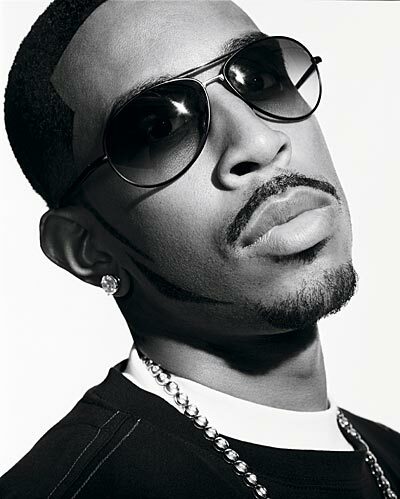 Arguably Atlanta's favorite son, Luda is one of a stellar line up including Garbage, Adam Ant, and many others. The night finishes up with Pearl Jam at 9. It's gonna be crazy!! 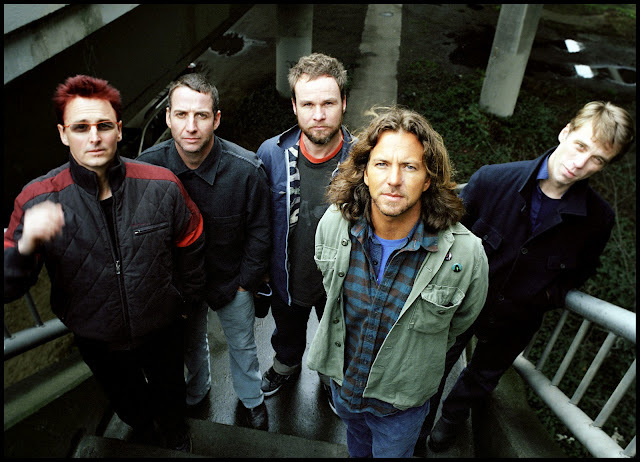 Pearl Jam, Ludacris, Garbage, and many others are takin the stage at Music Midtown on Saturday. Check out the full MM schedule here. 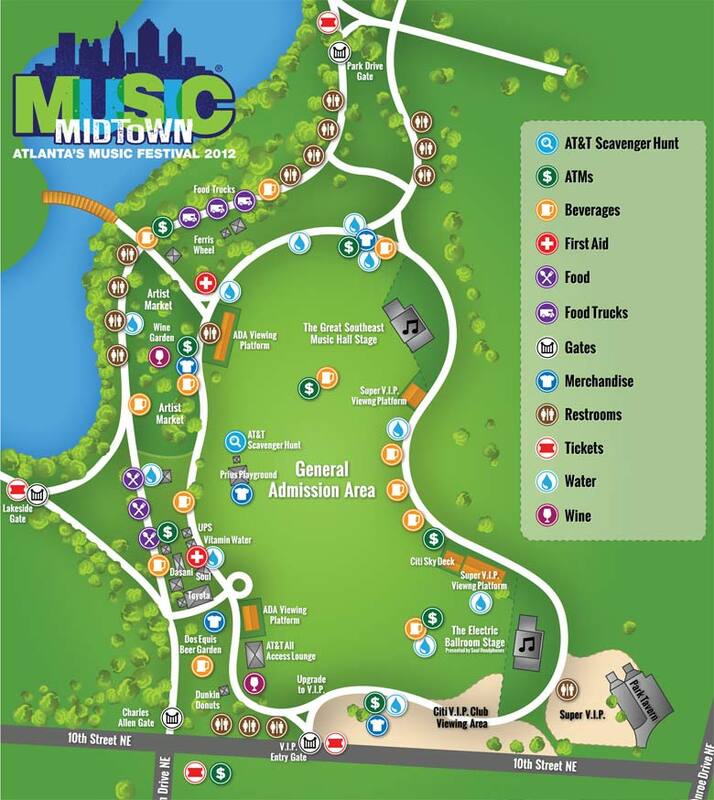 MM is at Piedmont Park - see below. General admission is $63 on Friday and $79 on Saturday and $110 for a two day pass on Stub Hub. 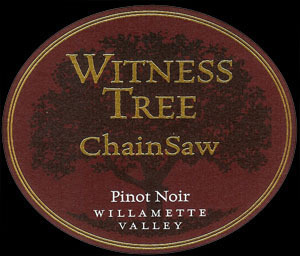 "Much brighter in color than in vintages past, the 2010 Chainsaw presents aromas of fresh berries, dried herbs and barnyard. It maintains a pure, clean mouth feel with a core of fresh red fruits. Ripe strawberries, bing and black cherries, along with subtle notes of currant are accentuated by more herbal nuances such as thyme, savory and sweet marjoram. Quite light and lively now, the 2010 Chainsaw will continue to flesh-out and broaden within the coming months. It is an ideal pairing with a multitude of cheeses, roasted game birds or grilled, flaky fish." 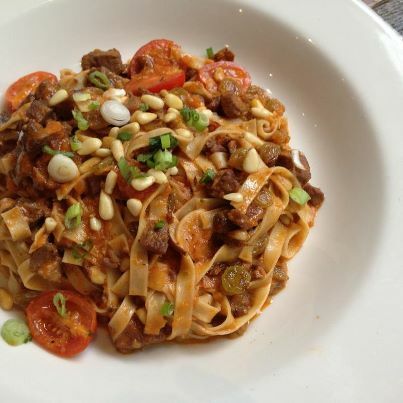 We were very much in the mood for pasta, and selected the capellini and the risotto plates. We were not disappointed. 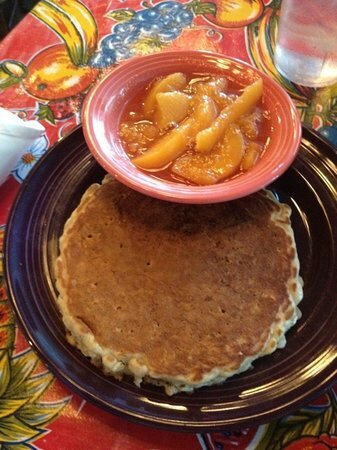 Beautiful helpings of both. Perfectly cooked, and just the right mix of flavor. We shared the lamb marsala after that. Lamb shoulder cooked with marsala wine and wild mushroom with herbs and atop a bed of garlic mashed potato. Making myself hungry just writing about it. Dessert was amaretto cheesecake. Divine. Check out the menu here. Valet is on 10th street at Zocalo. They only take reservations for parties of 6 or more. So, just mosey on down when the mood hits you. ($50 per person). 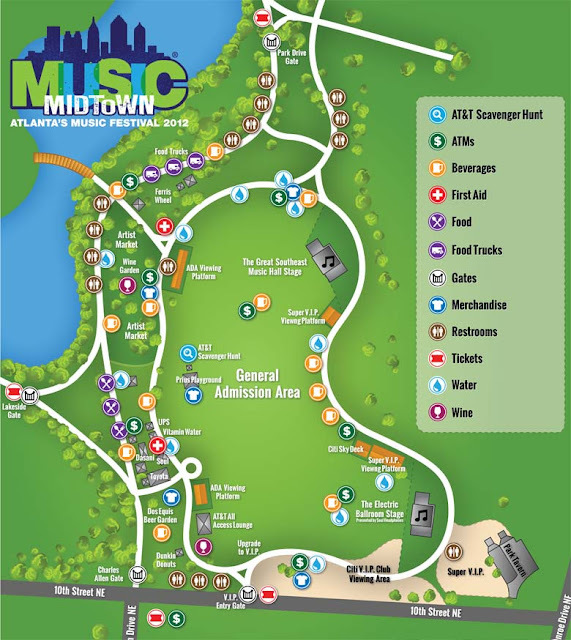 Finally: Walk on over to Music Midtown and get into some trouble!